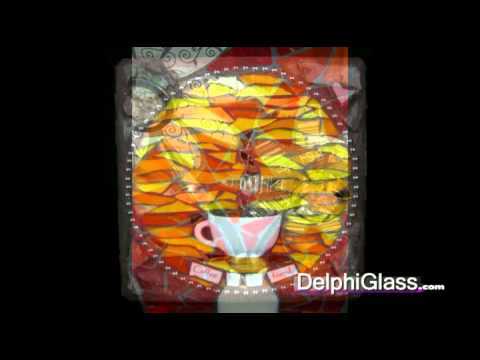 Exclusive eBooks from Delphi Glass are free. Browse through 11 recycled art projects that show you how to use your bottle cutter for making unique crafts. Pros : This book offers diverse ideas on creating new life for old bottles. Each idea comes with easy to follow directions complete with a list of supplies needed. Cons : I have not found any yet. Other Thoughts : I wish that it came in hard copy. I would love to be able to physically touch it and share with my computer shy friends. 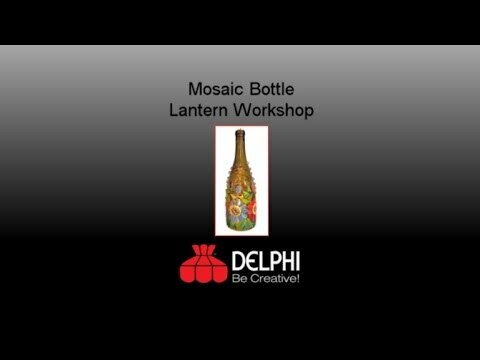 Congratulations to the following winners who participated in our Bottle Art Kit Contest. 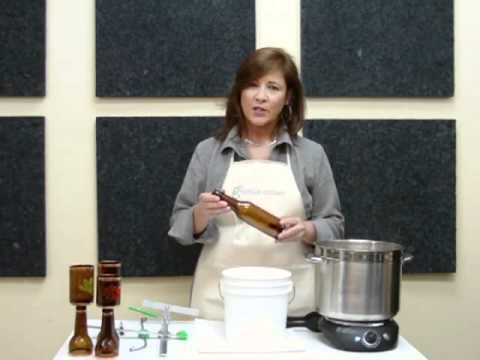 Each of the winners will receive one of four new Bottle Art Kits from Diamond Tech Crafts. We appreciate your feedback and enthusiasm regarding these awesome new products. Check back frequently for new contests and great prizes. Cynthia Massei Sandy Arbogast Mary Causey Johanna Cropley Interested in Bottle Art? 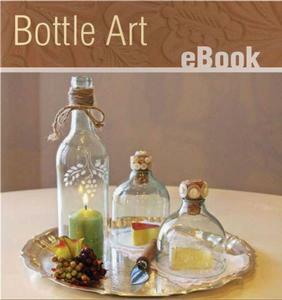 Get inspired with our free eBook, artist gallery and bottle cutting how-to videos.